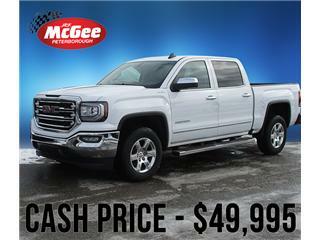 Jack McGee: New & Used GM Dealership | Peterborough, ON. 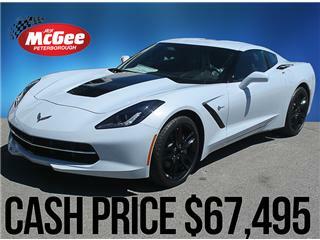 New cars, SUVs, trucks for sale. 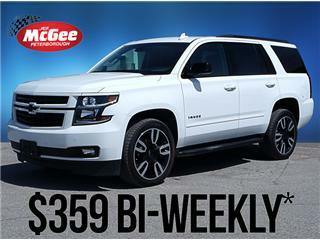 Used cars, SUVs, trucks for sale. 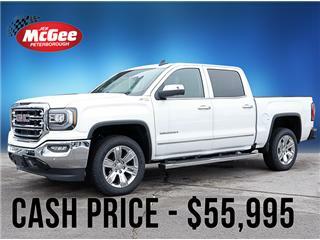 Welcome to Jack McGee Chevrolet Buick GMC Cadillac, your local new and used vehicle dealership in Peterborough. 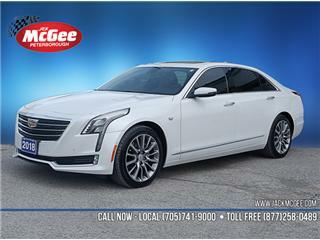 We are proud to provide our Kawartha Lakes Cadillac, Chevrolet, Buick, and GMC customers with new vehicles. 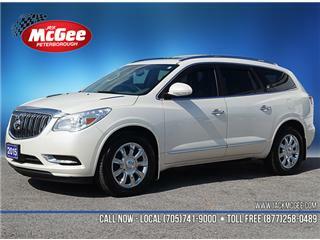 We invite you to explore our new vehicle inventory on our website. 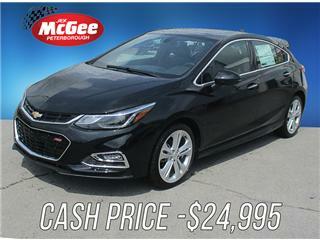 Contact us about any of the new or used vehicles you see here. 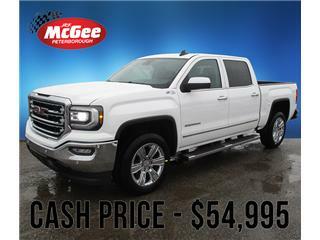 Jack McGee Chevrolet Buick GMC Cadillac is located at 1053 Clonsilla Avenue in Peterborough, just a short drive away for Kawartha Lakes Buick, GMC, Cadillac, and Chevrolet drivers.